This kit should accompany you on every dive trip. It could mean the difference between a disapointing day sat on a boat and what might be the dive of your life. 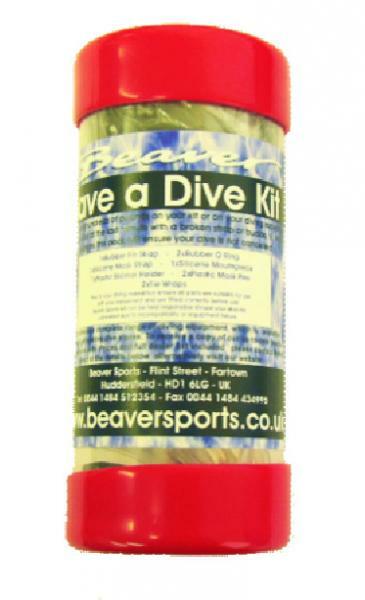 Kit contains, rubber fin strap, 2 O-rings, mask strap, regulator or snorkel mouth piece, snorkel holder 2 mask pins and tie wraps.